The list of courses offered by Akwa Ibom State University (AKSU) are displayed on this page. Candidates who wish to apply through JAMB should click on any of the courses to see the course requirements. 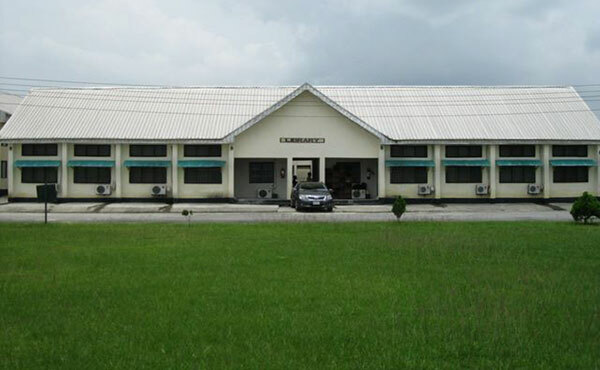 At conception, the university was to be located within Akwa Ibom State’s Technology Triangle at the University Town. However, the administration of the Akwa Ibom State Government have changed the enabling law of the university into a multi-campus institution with the main campus at Ikot Akpaden, Mkpat Enin L.G.A and a second campus fondly known as Abak Campus situated at Obio Akpa, Oruk Anam L.G.A. The goals of the university have been modified by the administration of the State Government in order to transform the university into a conventional university whose focus is not just Technology and Applied Science but also Arts. In line with this transformation, the name of the institution has been changed from Akwa Ibom State University of Technology (AKUTECH) to Akwa Ibom State University (AKSU). WILL AKSU CONSIDER SOMEONE FOR SECOND CHOICE? Pls sir public admin.courses are not included.